The Surfers Paradise Hotel was erected by Jim Cavill in 1924-25 and included a private zoo and cabin accommodation. 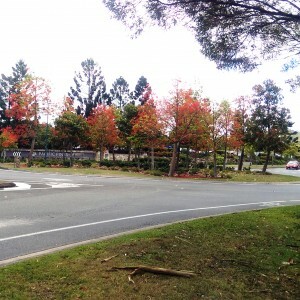 The corner of Cavill Avenue and Surfers Paradise Boulevard has altered time, but the buildings on this site and the people living and working in them, have been providing a similar service to visitors and residents for 90 years. 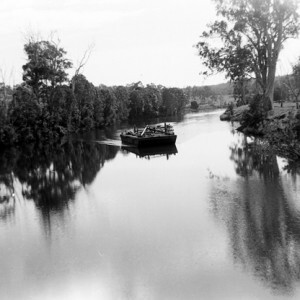 The area was once known as Elston and the very first hotel in the area was run by the Meyers family, who also operated the Meyers Ferry which crossed the Nerang River from what is now knows as Chevron Island. Their hotel was referred to as both the Main Beach Hotel and Meyers Hotel. 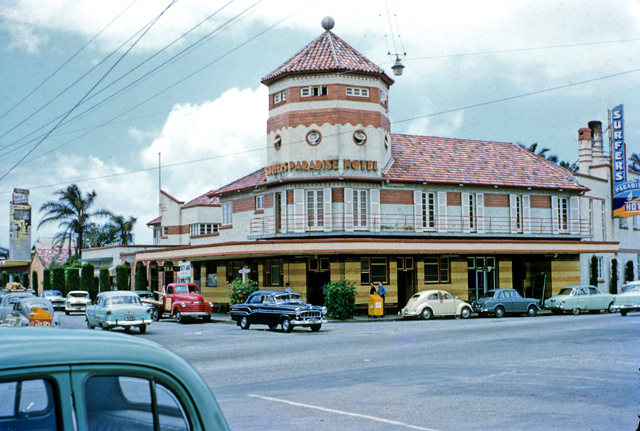 The Surfers Paradise Hotel, which included a private zoo and cabin accommodation, was erected by Jim Cavill in 1924-25 on the corner of Ferry Road and the South Coast Road. He named the hotel after the real estate subdivision released and marketed as Surfers Paradise Estate in 1917. The 16 room mock-Tudor building included a café and a ballroom. 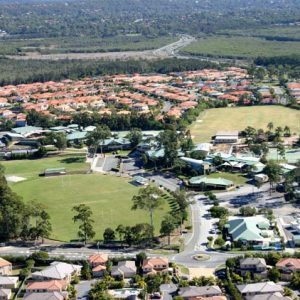 The hotel proved very popular in it’s isolated location surrounded by sandy tracks and trees with the town of Elston, eventually renamed Surfers Paradise, growing around the hotel. The hotel was destroyed by fire on 6 July 1936. While all the hotel residents and animals in the zoo were unharmed, the goldfish in the hotel did not survive the fire and it was quite an effort however, to regroup the monkeys and lions wandering the streets. Jim immediately announced his intention to rebuild an impressive new brick hotel, designed by Eric Trewerne, with building contractors Mr Tealby and Mr Crick of Ascot. Construction commenced on 12 October 1936 with the building being completed the following year. 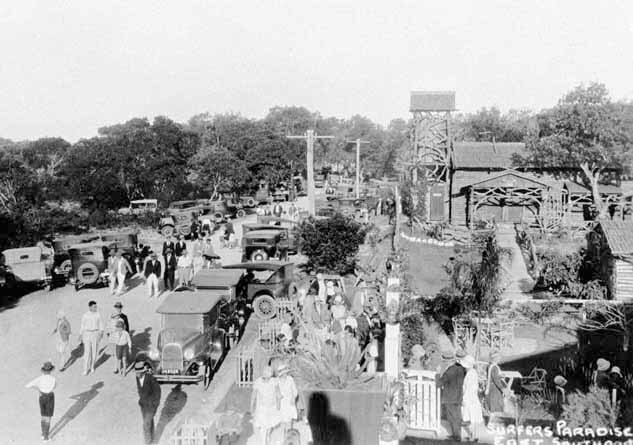 It was officially opened by Mayor Joseph Proud on 25 September 1937. The new 41 room hotel arguably became the most photographed building on the Gold Coast for 50 years with its red brick and white stucco finish, golden yellow tiles and the unusual circular tower featuring a two-level honeymoon suite which cost newly-weds $20 a week with all meals included. For many years the tower displayed an advertising sign for the Johnny Walker whisky label. Regular rooms at the hotel were $7 per week with shared bathrooms. The hotel boasted French doors, parquetry of walnut, rosewood, red bean and blackwood with art deco lead-lighting. On 27 September 1957, the Cavill family sold the hotel to Chevron developer Stanley Korman. 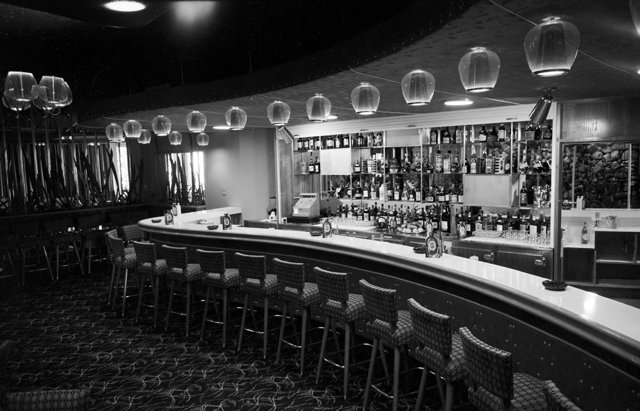 Korman revitalised the hotel with a renovation that included the Paradise Room ballroom and the American Bar. His aim was to make the hotel the most prestigious on the coast and the ballroom became the venue for fashion parades and a gathering place for the state’s rich and famous. 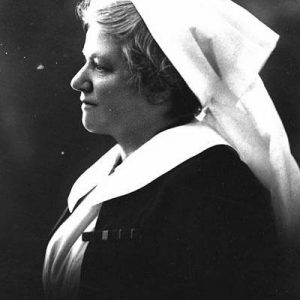 The hotel also became the Gold Coast’s first place of resistance to the laws preventing women from sitting or drinking at a bar. Well-dressed women in furs refused to be removed to sit at the tables following the infamous ‘chaining to the bar’ incident by women at Brisbane’s Regatta Hotel. The Birdwatchers Bar located at street level on the corner became a favoured place for patrons to enjoy their drinks while watching the passing parade of tourists dressed casually in their swimear walking along Cavill Avenue. 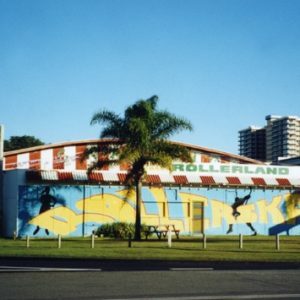 The Surfers Paradise Hotel was demolished in 1983 to make way for the Paradise Centre. 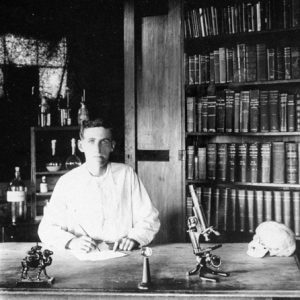 Jones, M A. A sunny place for shady people: the real Gold Coast. Nth Sydney: Allen & Unwin, 1983. McRobbie, Alexander. 20th Century Gold Coast People, Surfers Paradise: The Arts Centre Press, 2000.